El próximo 3 de junio del 2018 los nicoyanos decidirán la autonomía del distrito de Nosara. The Nicoya City Council approved an election for residents of the canton to decide whether or not they agree with the creation of a new city district council (CMD) in Nosara that would give the district more autonomy. The process for the creation of the CMD was one of the requests signed on August 2014 by 1,794 residents of Nosara and 30 organizations in the district who wanted to have the autonomy to administer the ward and decide on how to use resources generated in their communities. The CMD will be able to collect municipal taxes, money that comes from licenses or fines. They will also to be able fire a mayor or council member that doesn’t adequately fulfill their duties, according to the Law of Autonomy for City District Councils. The agreement was approved by all the council members last Monday, November 20 and was published on November 29 in the government’s official newspaper La Gaceta. The date of the referendum is June 3, 2018 and the question that voters must answer on the ballot is, Do you agree with the creation of a City District Council for the District of Bocas de Nosara; Yes or No? The president of the city council in charge of supervising the referendum, Reymer Loáiciga, said that in the coming weeks they will create a map with the Supreme Elections Tribunal (TSE) to determine the number of voting centers that will be open in the canton. “We estimate that some 80 voting centers are going to be opened in the canton,” Loáiciga said. 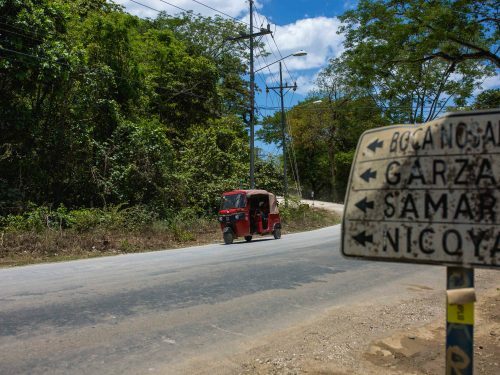 In order for the creation of the City District Council of Bocas de Nosara to take effect, the ‘Yes’ vote must earn the support of a minimum of 15% of registered voters in the canton, according to regulations approved by the TSE for this referendum. The canton of Nicoya had 40,987 registered voters as of November 2017, according to TSE data, and in order to create the CMD a minimum of 6,148 ‘yes’ votes are required and must be more than the number of ‘no’ votes. “It could be that 7,100 vote ‘yes’, but if ‘no’ gets more than that the city district council won’t be created,” Reymer explained. The councilman explained that TSE auditors will be present for vote and that they will supervise each voting center and the final vote count. 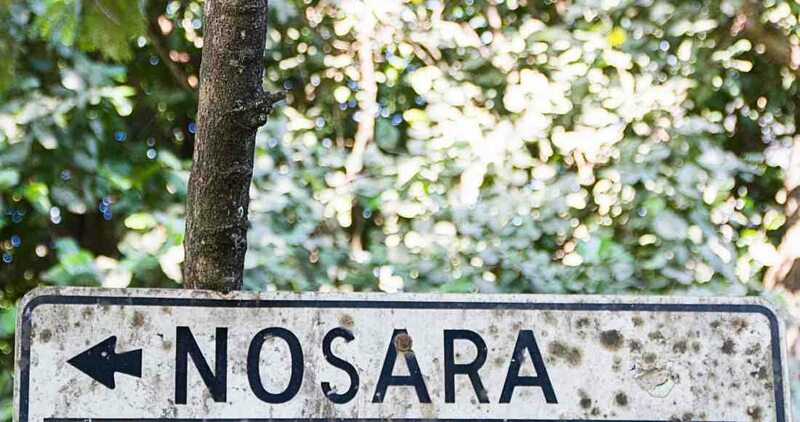 If enough votes are reached, Nosara will become one of eight CMD’s that exist in the country. The others are: Cervantes (Alvarado); Tucurrique (Jiménez); San Isidro de Peñas Blancas (San Ramón); Colorado (Juntas de Abangares); Monteverde; Cóbano; Lepanto and Paquera (Puntarenas).